OMG! Yes, that’s right…Wonka Bars are here! 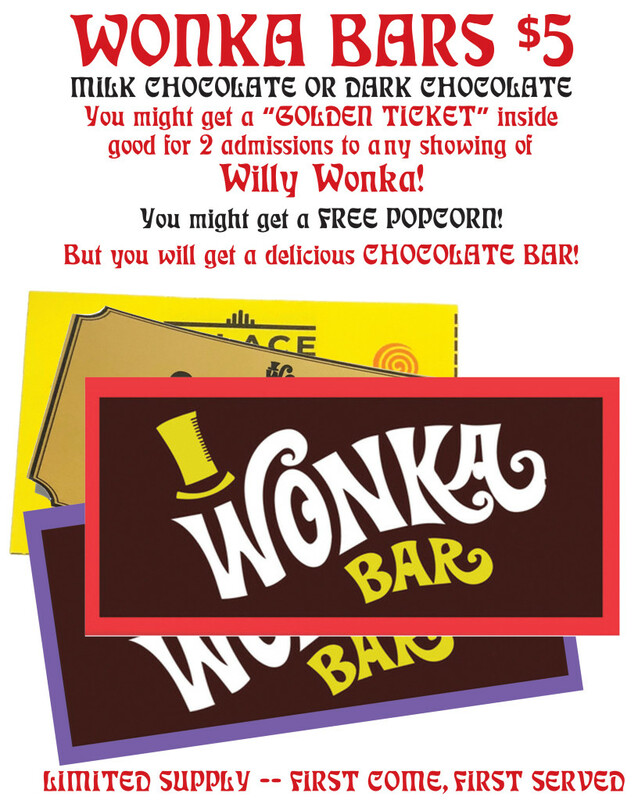 Come down to the Palace box office Monday – Friday, or during any of our upcoming events, and get a WONKA BAR! For just $5, you have the chance to win a special GOLDEN TICKET, redeemable for two General Admission tickets to our 17th Annual Fall Musical (Presented by the Palace Theater and Hilo Community Players) for a performance day of your choice in October. Fridays and Saturdays ~ October 5th, 6th, 12th, 13th, 19th & 20th @ 7pm. Doors open at 6pm. Sundays ~ October 7th, 14th & 21st @ 2:30pm. Doors open at 1:30pm. 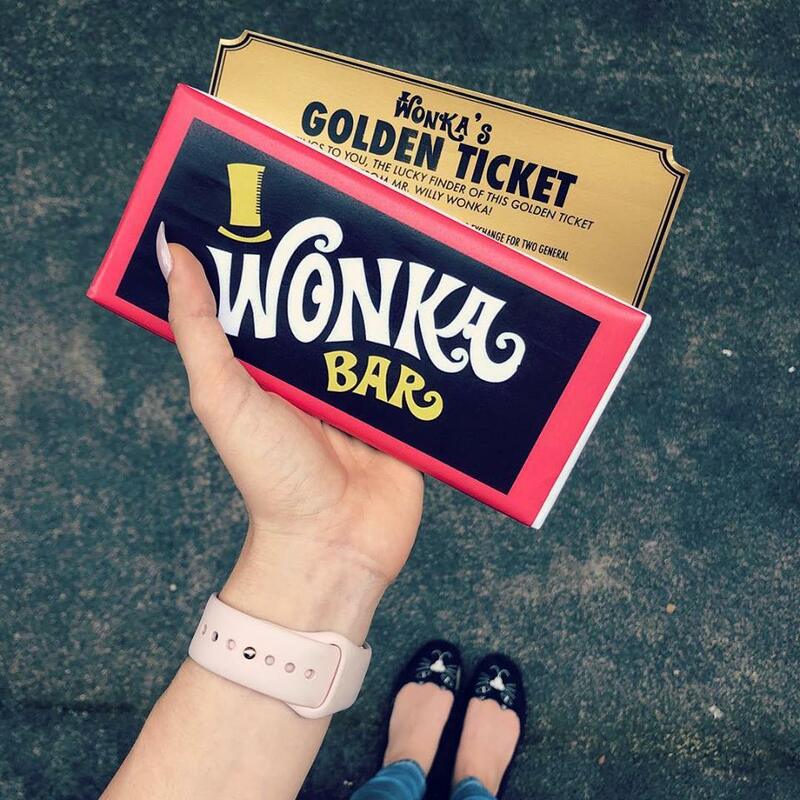 One Golden Ticket has already been found, that means there’s still FOUR more out there! If you find a Golden Ticket, send us a picture or tag us in your pic on Instagram, Twitter of Facebook! GOOD LUCK!